Since MoviePass drastically lowered its price in August, the company has sent shockwaves through the movie theatre business. The service has seen a surge in popularity and reached 2 million subscribers last month. While users love the fact that MoviePass lets them go to a movie per day for only $US9.95, some theatre chains like AMC have complained that its business model isn’t sustainable long-term. 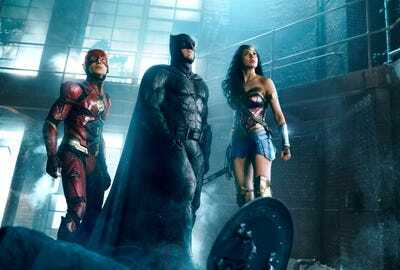 We’ll have to wait and see about that, but there’s no doubt that MoviePass has changed the habits of many moviegoers already. 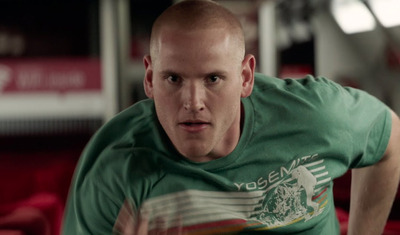 The third “Pitch Perfect” movie helped move the franchise into the $US500 million realm worldwide. 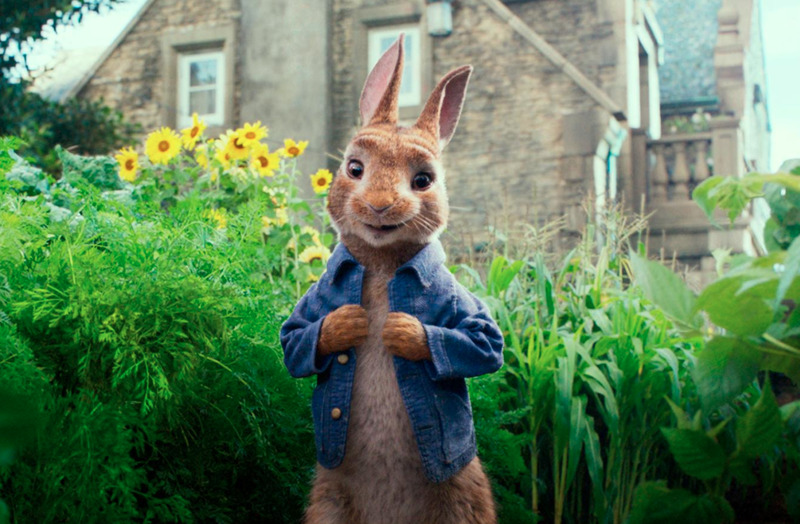 “Peter Rabbit” may have performed well with MoviePass audiences, but it was still the subject of controversy for making fun of food allergies. 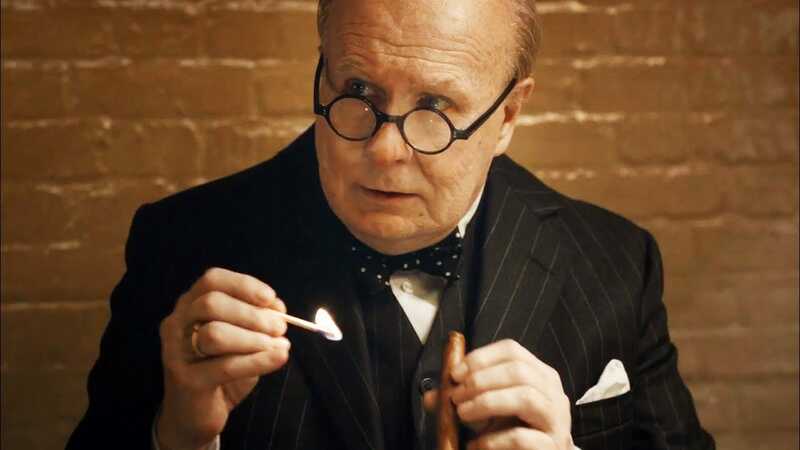 Based on the book by Molly Bloom, Aaron Sorkin’s real-life story of Bloom’s underground poker game received an Oscar nomination for best adapted screenplay. 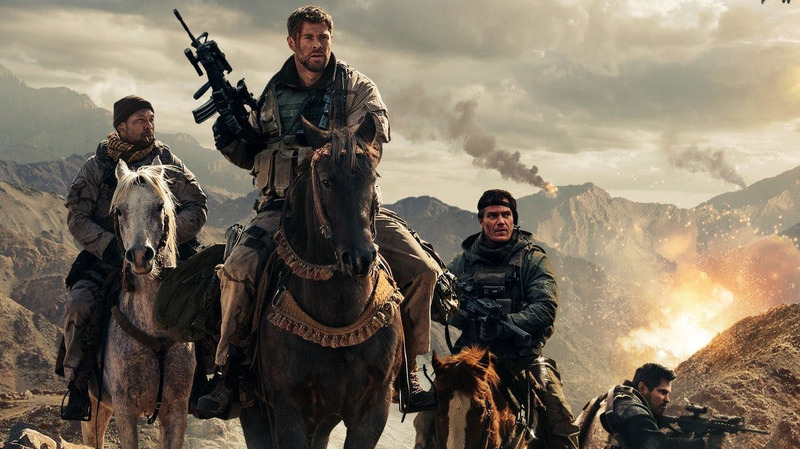 “12 Strong” told the story of the first special forces team in Afghanistan following 9/11. Currently in theatres, the latest “Tomb Raider” has underperformed commercially (in the U.S. at least) and critically, failing to edge out “Black Panther’s” box office reign when it opened in theatres this past weekend. 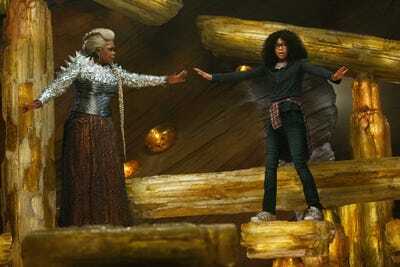 Another victim of bad reviews and “Black Panther’s” box office power, “A Wrinkle in Time” failed to perform well at the box office – despite a strong showing from MoviePass users. 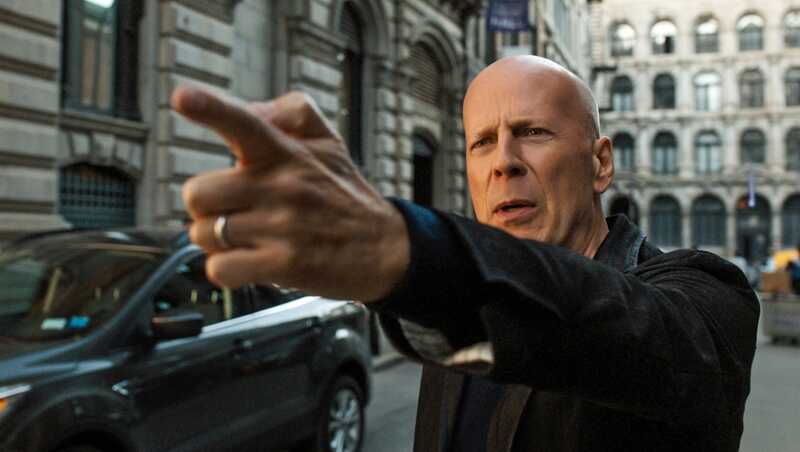 Eli Roth’s remake, about a surgeon (Bruce Willis) who turns to vigilantism after his wife is murdered, sits at an abysmal 18% on Rotten Tomatoes. 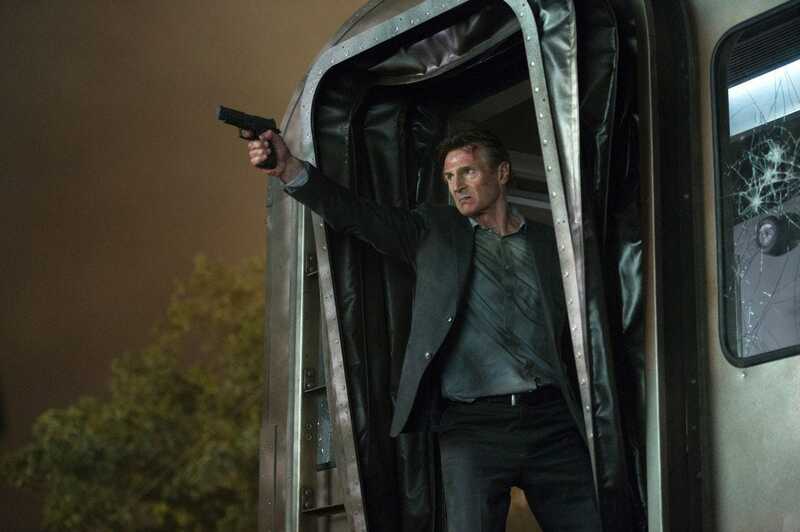 Liam Neeson steps into another action movie, this time as an ex-cop who is roped into a conspiracy on board his commuter train after he’s laid off from an insurance job. 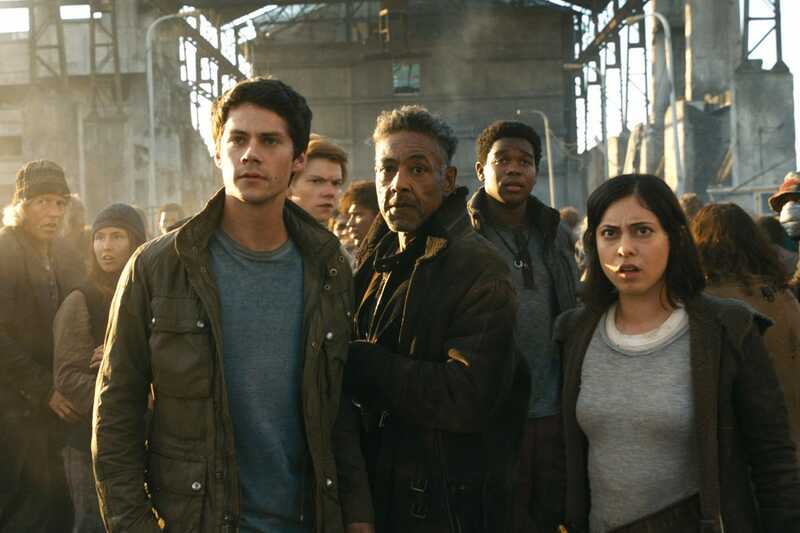 The “Maze Runner” series somehow made it to three movies. 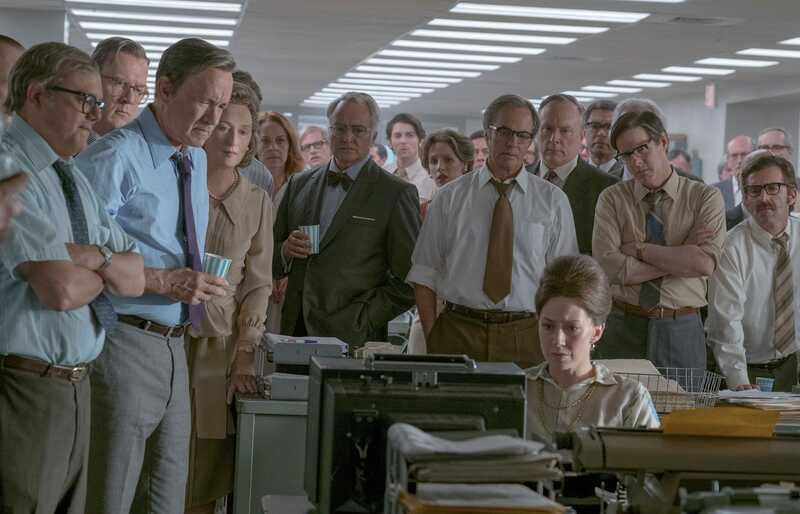 “Lady Bird” failed to nab anything at this year’s Oscars, but it raked in plenty of MoviePass users. 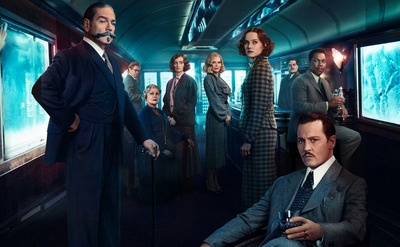 “I, Tonya” gained star Allison Janney a best supporting actress Oscar, and Margot Robbie earned a best actress nomination. 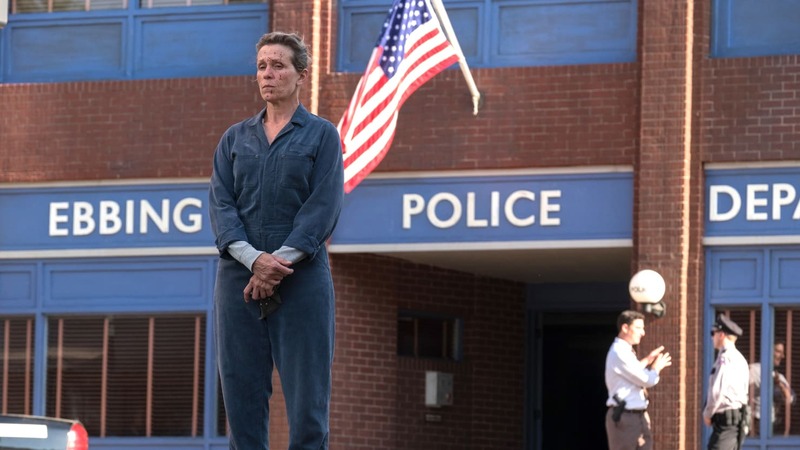 Martin McDonagh’s tale of a mum who calls out the local police for failing to solve her daughter’s murder earned Frances McDormand her second Oscar and Sam Rockwell his first, for best actress and best supporting actor, respectively. “Red Sparrow” is currently in theatres, and marks another bust for Jennifer Lawrence, who has had a series of critical misfires, including “Passengers,” “mother!,” and now “Red Sparrow.” However, the film’s director Francis Lawrence seems unfazed by the critical reaction. 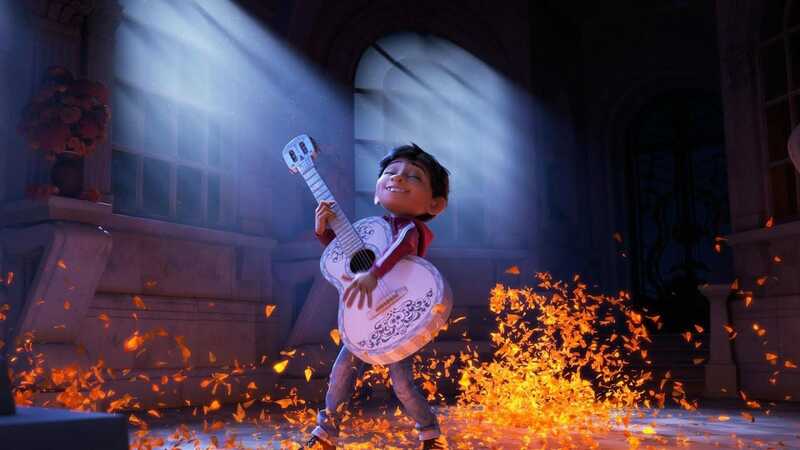 Pixar’s latest won the Oscar this year for best animated feature, and was a box office hit both domestically and in foreign markets. 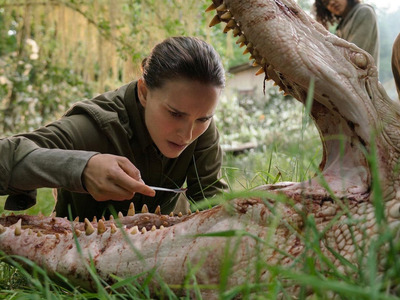 “Annihilation,” unfortunately, has failed to find a major audience in theatres – only making $US30 million in a month – though it appears those with MoviePass took advantage. 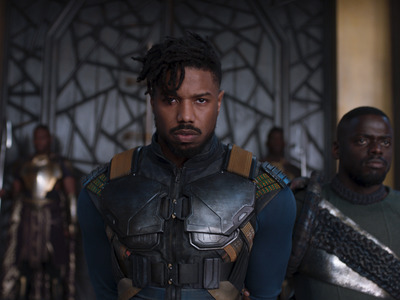 And international audiences got their chance to see the film when it hit Netflix earlier this month. Marvel’s third “Thor” film was another success for the studio, raking in nearly $US854 million worldwide. 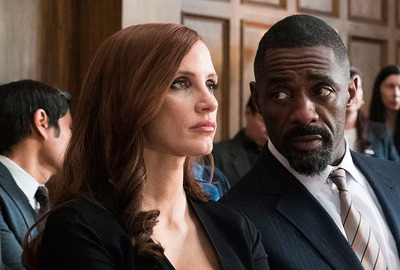 Star Chris Hemsworth and standout Tess Thompson will reunite for the “Men in Black” spinoff. 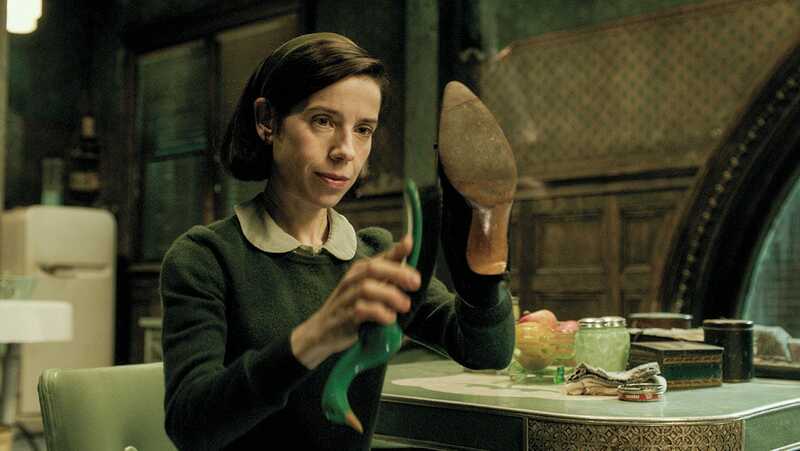 Guillermo del Toro’s fantasy love story won the Oscar for best picture this year and del Toro won best director. 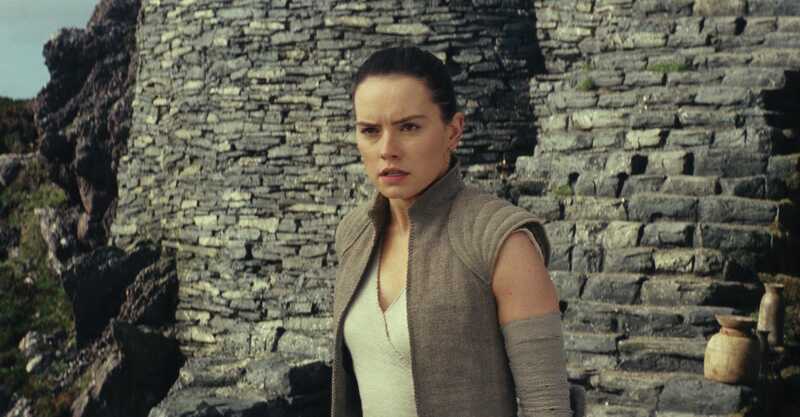 “The Last Jedi,” now available for digital download, is the ninth highest-grossing film of all time but it still left fans divided. Many strange stories have surrounded the film since its release, too; most recently it was revealed that Russian bots carried out a social media campaign to ensure General Hux survived the film. “Game Night” is currently in theatres and has a solid 82% on Rotten Tomatoes. 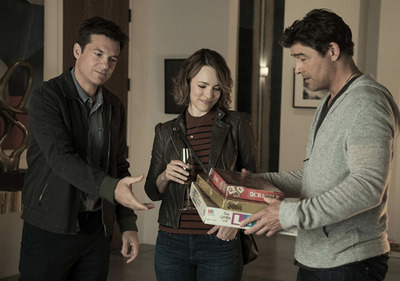 The film follows Jason Bateman and Rachel McAdams as a married couple whose murder mystery game night gets a little too real. 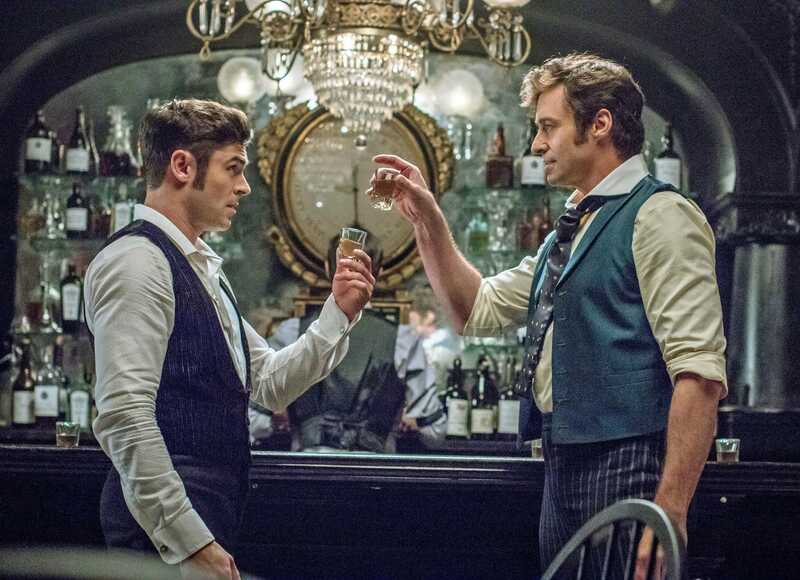 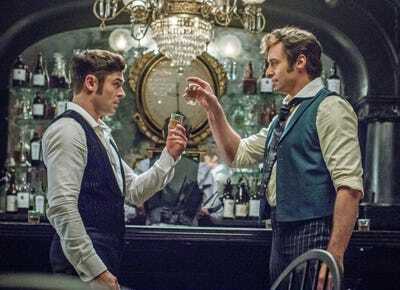 “The Greatest Showman” has beaten the odds to become a successful box office force. 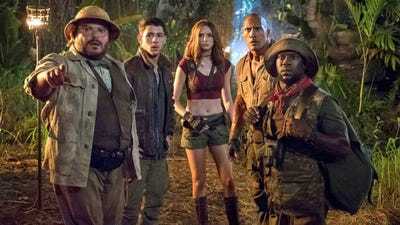 Its box office haul started small – it opened to just $US14 million over the Christmas weekend, but has since crossed $US400 million worldwide. 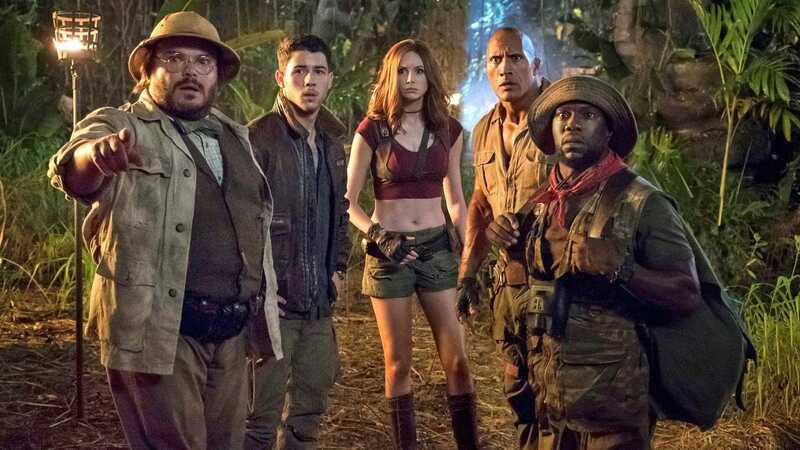 Like “The Greatest Showman,” the latest “Jumanji” has showed it has box office legs. 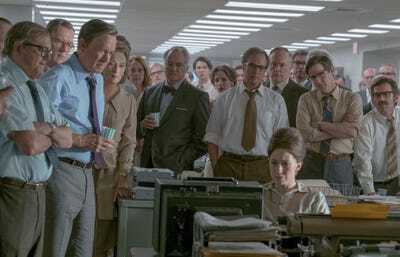 Once a punchline, the movie has grossed nearly $US1 billion at the worldwide box office. 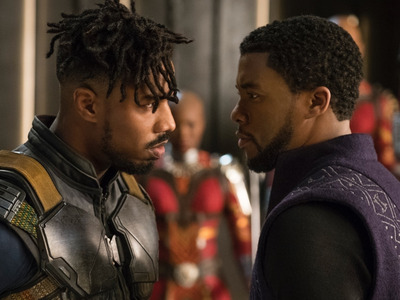 No surprise here: “Black Panther” has topped every weekend at the box office since opening last month and has already hit $US1 billion globally. It makes sense that it would also dominate with MoviePass users.